Ink is the first in an exciting new practical-art series on popular mediums, including acrylic, oil, pencil and gouache. Covering painting techniques, creative ideas and applications, and the fun of mixing with other mediums. Ink is the first in an exciting new practical-art series on popular mediums, including acrylic, oil, pencil and gouache. 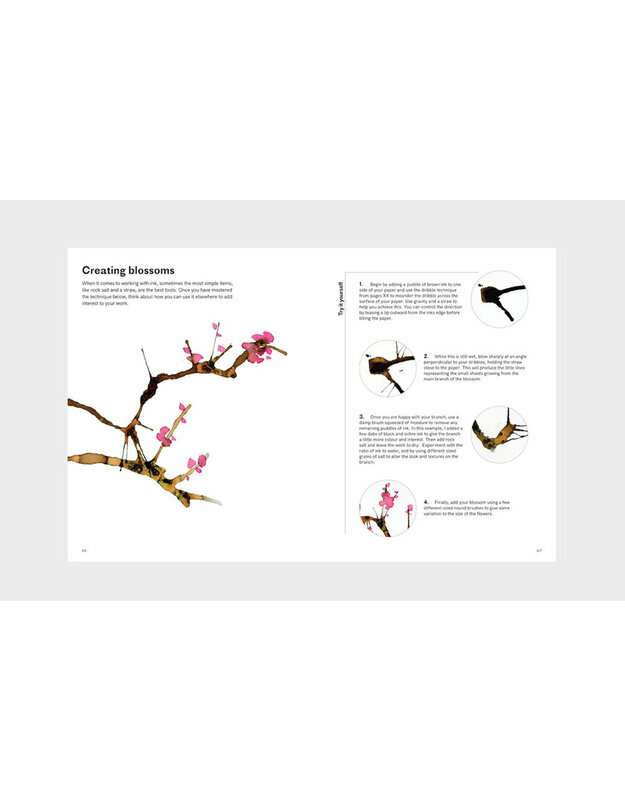 The books will cover painting techniques, creative ideas and applications, and the fun of mixing with other mediums. Many of the techniques and ideas will be demonstrated through the work of some of the world's greatest artists and illustrators. 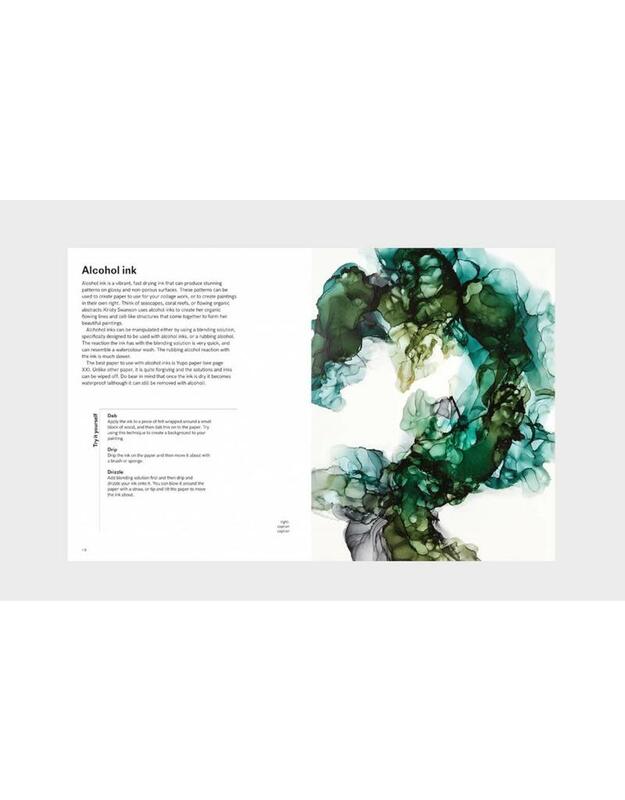 The first book explores ink's use in painting, illustration and lettering. With its contemporary aesthetic and accessible content, the series will appeal to artists of all abilities. Artist Bridget Davies began her fashion career working in Milan. 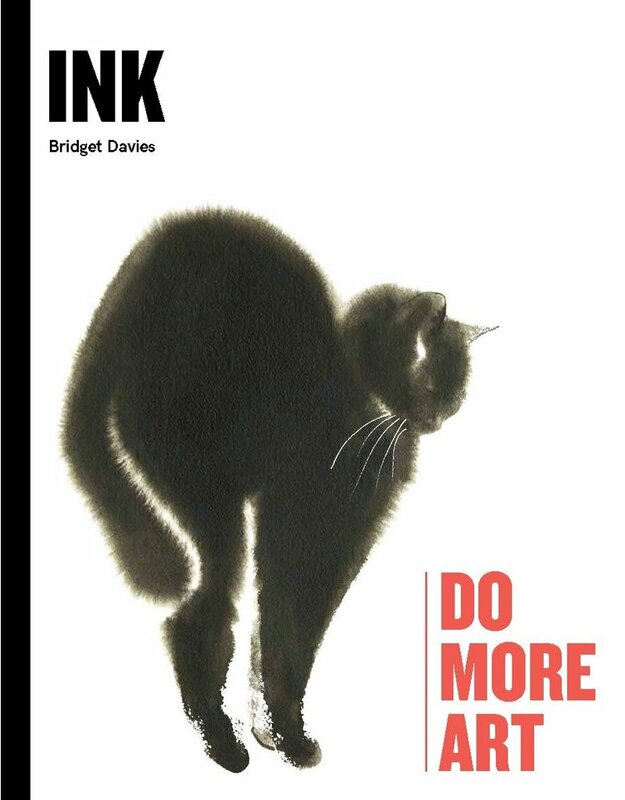 Now based in the UK, her inky artworks are exhibited widely, both in the UK and internationally. 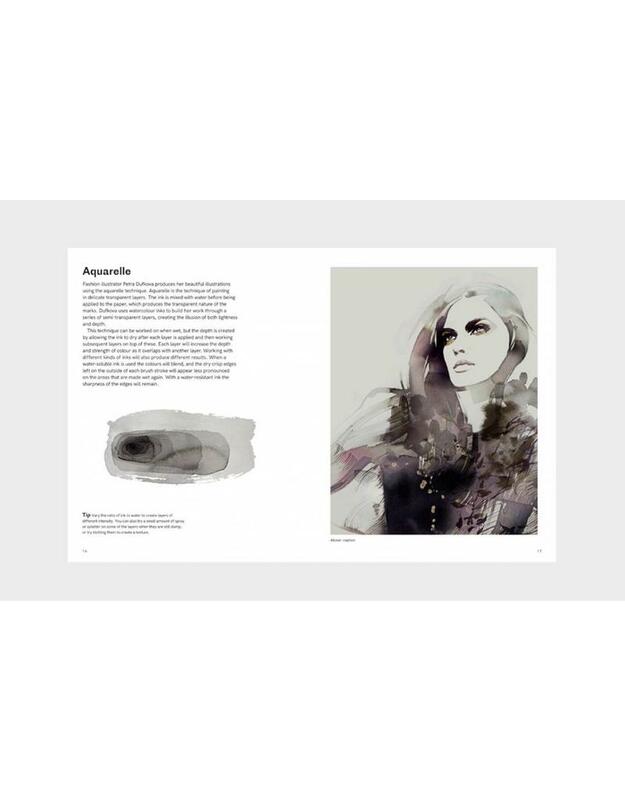 Bridget also creates illustrations for fashion magazines and brands such as John Lewis, Anthropologie and Nordstrom.